What is NACE Corrosion Demo Day? NACE Corrosion Demo Day is a unique opportunity to get an up-close and hands-on experience through live demonstrations of corrosion prevention products and services by some of the top local and international industry providers. 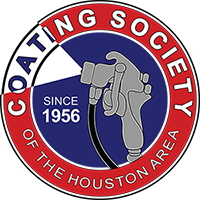 New this year, NACE has partnered with the Coating Society of the Houston Area giving registered attendees the chance to visit their annual tradeshow right there on site! Please note door prizes such as gift cards, fishing rods, Yeti coolers, and more will be drawn throughout the day at the CSHA Annual Tradeshow. NACE Corrosion Demo Day will take place outside on an asphalt parking lot. We highly encourage attendees to wear casual attire such as jeans, dry fit shirts, t-shirts, etc. Because of the type of demonstrations taking place all attendees are required to wear closed toe shoes. Protective goggles, ear protection, and masks will be provided for your safety. Lunch is included with registration and serving will begin at noon in Campbell Hall. Water will be provided outside for attendees. Sodas, coffee and other beverages will be provided in Campbell Hall by the CSHA. A crawfish dinner, provided by the Coating Society of the Houston Area, is available for purchase for $30 per person when you register. 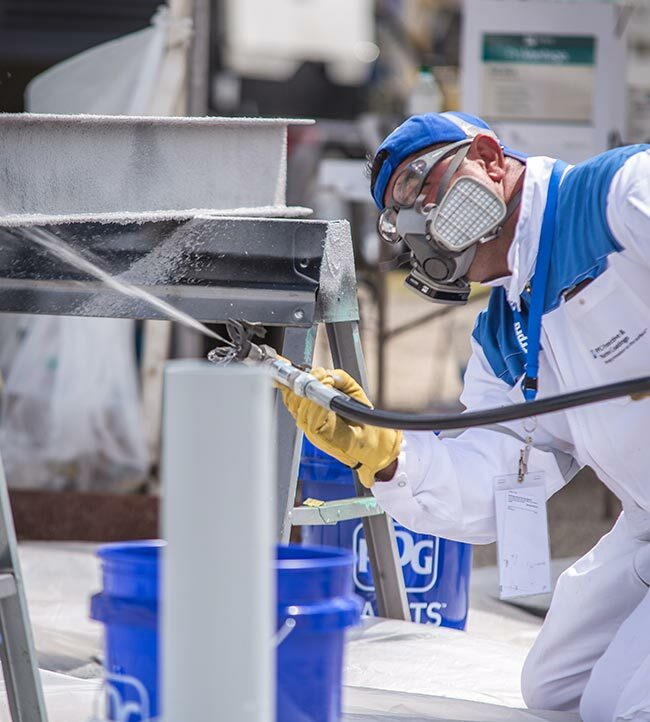 Live demonstrations will take place periodically throughout the day from noon to 5 p.m. Each demonstrating company will demonstrate their products at various times. The following hotels are located nearby the Pasadena Fairgrounds. NACE does not have any special rates with any of the hotels.